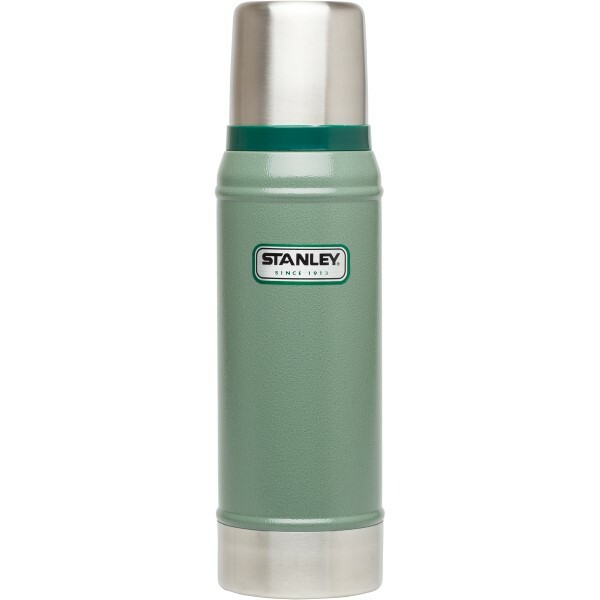 Specifications: Designed to combine maximum lightness and insulation capacity. The concept deposited Lamina ™ is based on the principle of compartments which reduce the presence of cold zones. 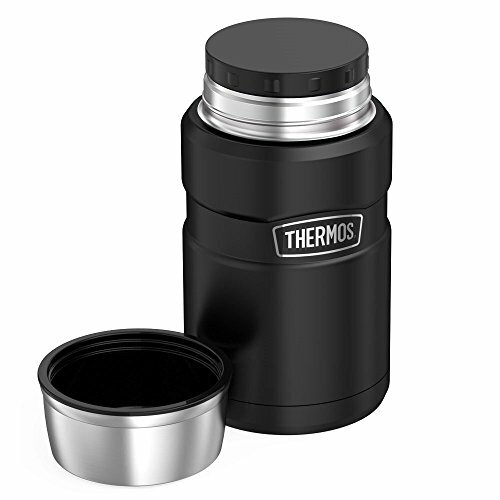 The Thermal.Q® technology offers outstanding compressibility. 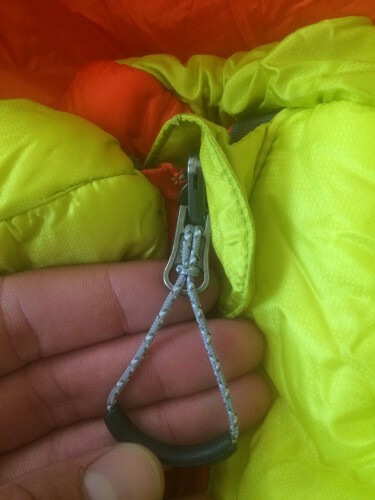 The main zipper ensures effective ventilation if necessary. The cut “mummy” guarantee an optimal weight for maximum thermal efficiency. The sleeping bag cup allows positiojn of natural feet. 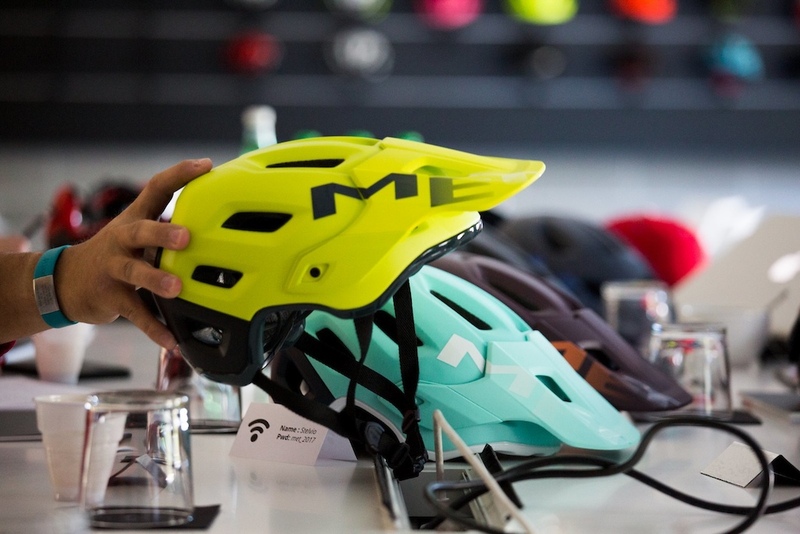 Windproof materials. adjustable hood.Compression bag included. 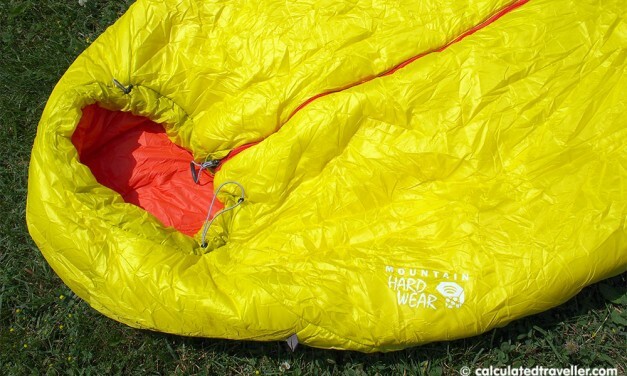 The HyperLamina ™ Spark 35 at Mountain Hardwear is presented on the website of the brand as the “synthetic sleeping bag with the best performance on the market.” No more no less ! So I was very curious how would behave this two-week test in an environment that lends itself perfectly, the Arctic Circle. 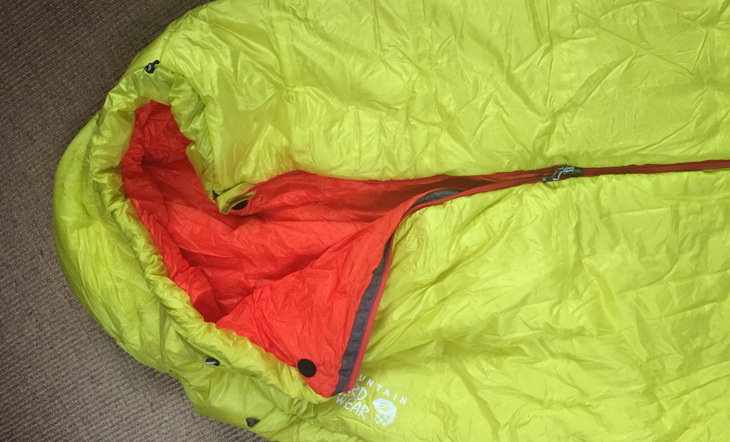 First good surprise, the sleeping bag comes in a mesh bag and it also contains a compression bag equipped with 4 pre-stitched straps on the cover. 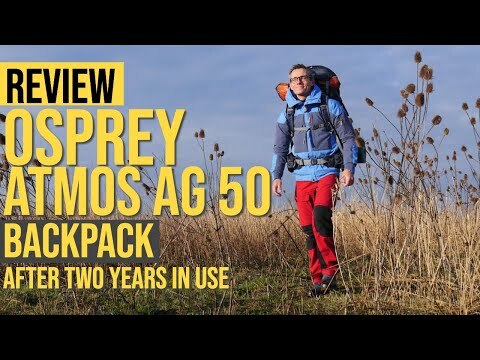 A small detail which proved very convenient for me because it allowed me to store my every morning HyperLamina Spark 35 without difficulty in the lower pocket of my backpack. More generally, I was rather charmed upon receipt of the product by its look, with a nice bright yellow color and a red interior. The finishes are impeccable, the bag is compressible and resumes property its volume in seconds once extracted from the case. The cut “mummy” bag coupled with the distribution of insulation panels at strategic locations (upper body and feet) was extremely effective during the coldest nights of the test. It was during a particularly windy night and interspersed with huge showers that I could measure the added value of this bag. 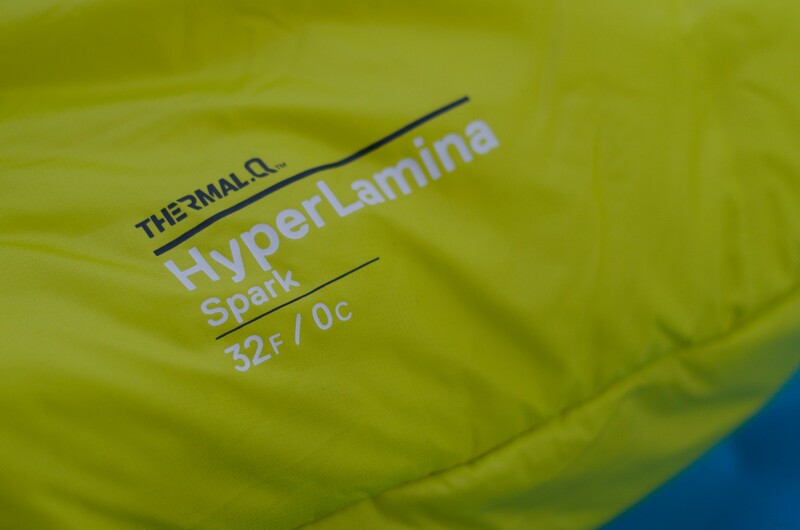 While the tent was tossed in every direction and icy drafts penetrated the cockpit, the HyperLamina Spark ™ 35 has not moved and kept me warm, like a bubble protectice. In my alarm outside of down was wet, especially in the feet, but perfectly warm and dry inside. What happiness! Another point that I really enjoyed is the positioning of the zip and length. 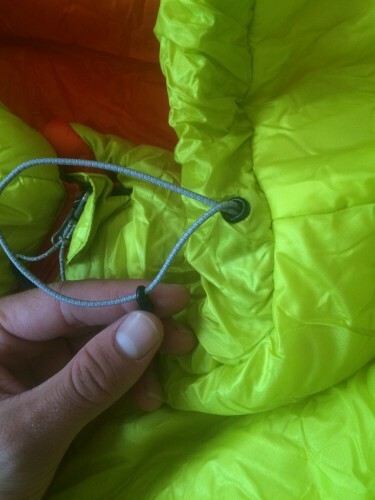 Indeed, the zip to open the bag is positioned in the middle of the front panel and not the left or right like most competitors bags. The advantage?For me that moves a lot at night, it was much easier to find the zip I awoke with a zip bag positioned on the side! 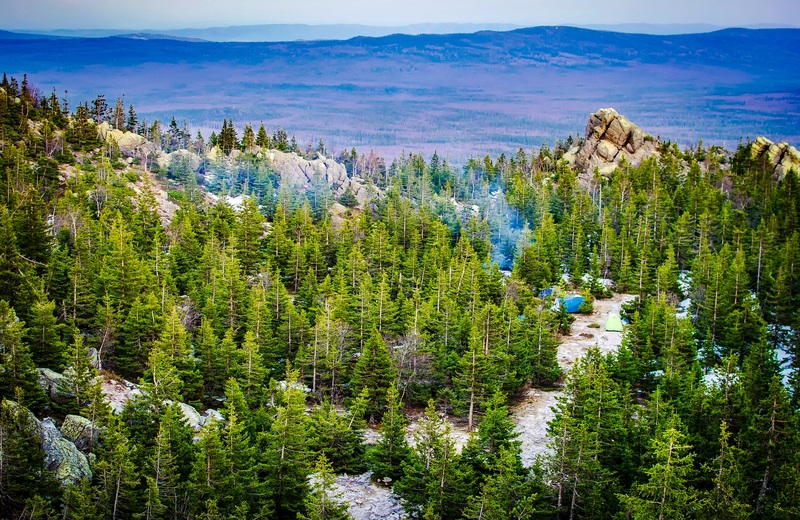 Moreover, sleeping mainly on the back or sides, at no time my body is come to support the zip at the risk of crushing the insulating membrane intelligently created by Mountain Hardwear over the entire inner length zip, and thereby creating a thermal bridge. Incidentally, it is held in place by velcro. Simple but effective!